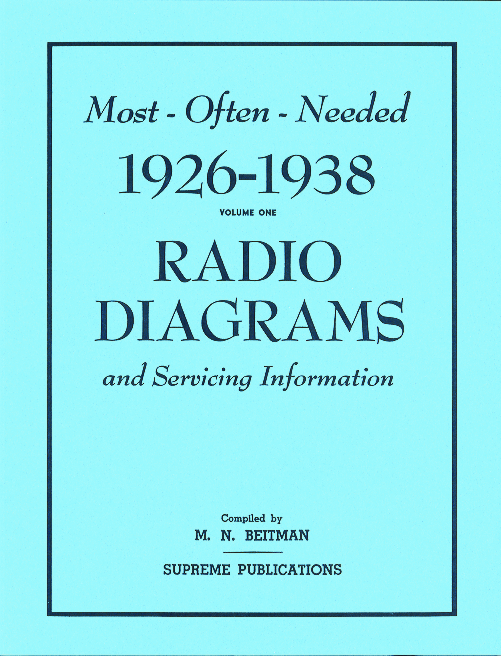 I bought this as a replacement for an original Beitman's 1928-1936 manual. Nice, bright and clear pages. Good to have on hand.